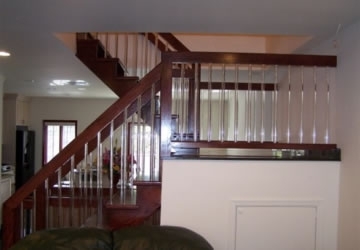 There isn't any kind of stair or railing that we haven't built or installed. 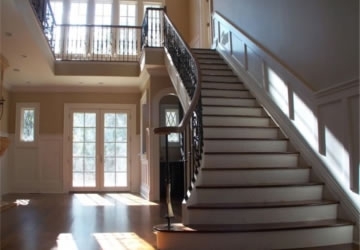 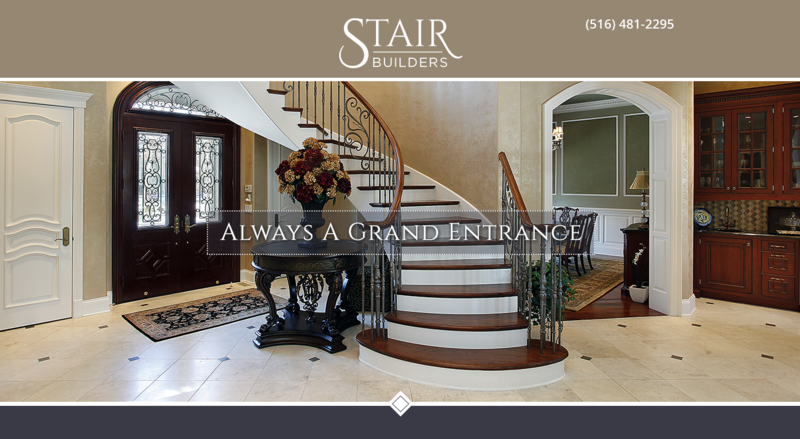 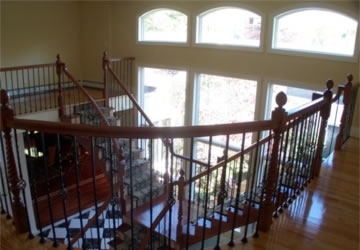 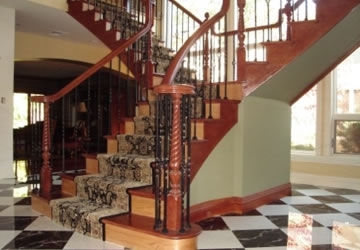 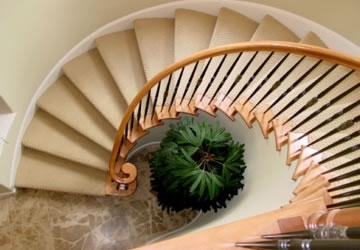 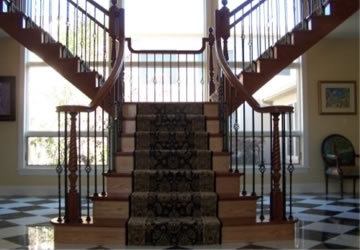 We provide you with the highest quality stairs with exceptional customer service! 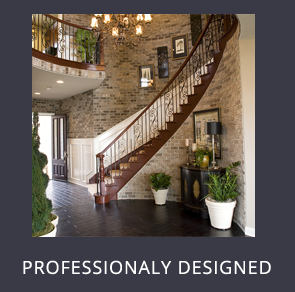 Our designers and builders have over 30 years of experience working with New York commercial and residential properties. 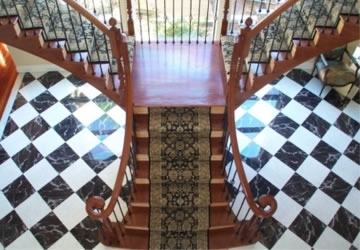 We will visit you at no charge - Free estimates. 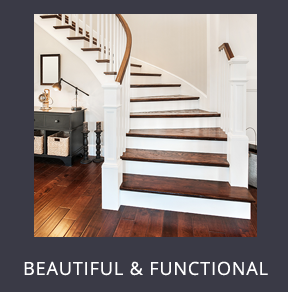 Read our testimonials and see what our customers have to say. 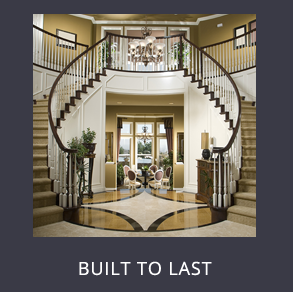 Look over our FAQs section and if you don't find the answer to your question feel free to contact us. 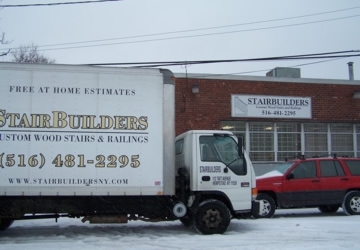 Call for a free estimate (516) 481-2295.